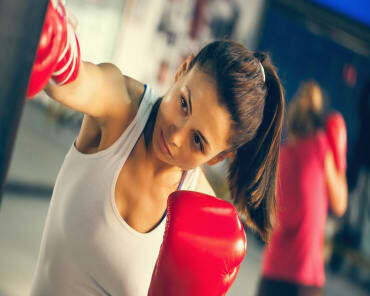 Mixed Martial Arts is one of the fastest growing sports in the world and is only getting more popular with time. 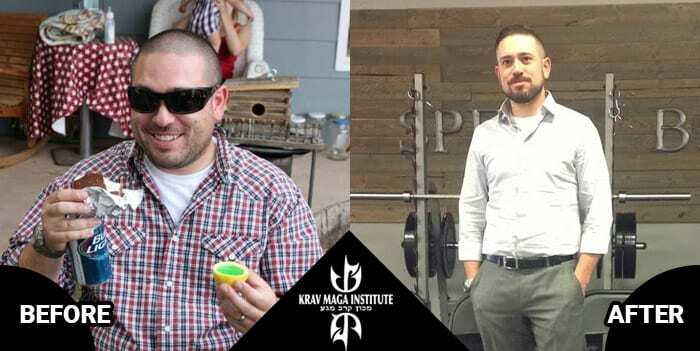 The Mixed Martial Arts classes at Krav Maga Institute are designed to give our students an MMA workout that includes lessons and striking and grappling along with so much more. 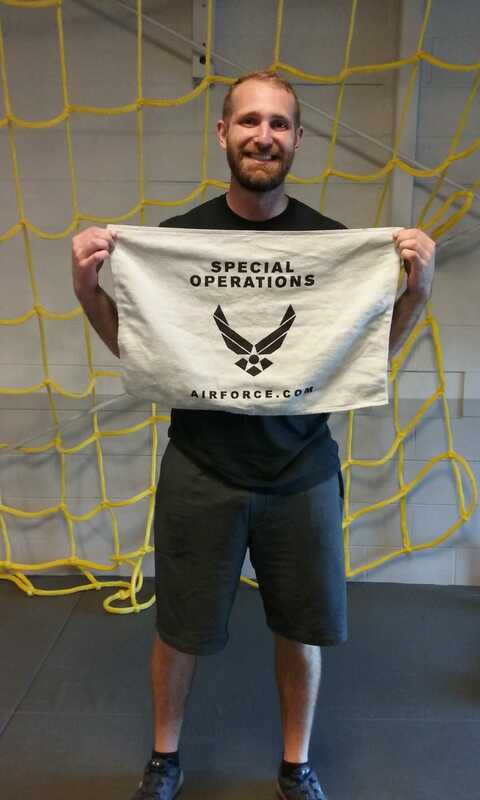 At the Krav Maga Institute, we us the world's premiere Mixed Martial Arts program, Jackson's Mixed Martial Arts. 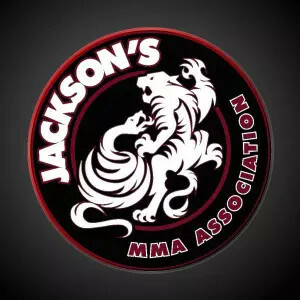 The Jackson's Mixed Martial Arts Association provides gyms and martial arts schools with a progressive, leveled and structured curriculum that allows any student to learn Jackson's Mixed Martial Arts. 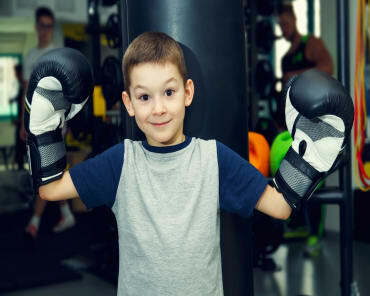 The Association provides all of the necessary support to run a Mixed Martial Arts school or gym. The Mixed Martial Arts program at Krav Maga Institute is designed specifically for those ages 14 and up and caters to a wide variety of students including those interested in learn effective self-defense, aspiring amateur competitors, aspiring professional competitors and those looking for a fun and exciting way to stay in shape. 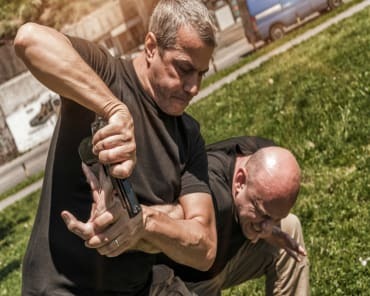 This program offers a full study of the Jackson's Martial Arts and Fitness system, with a heavy emphasis on not only technique, but also tactical strategy and training methods that are unique to the system. 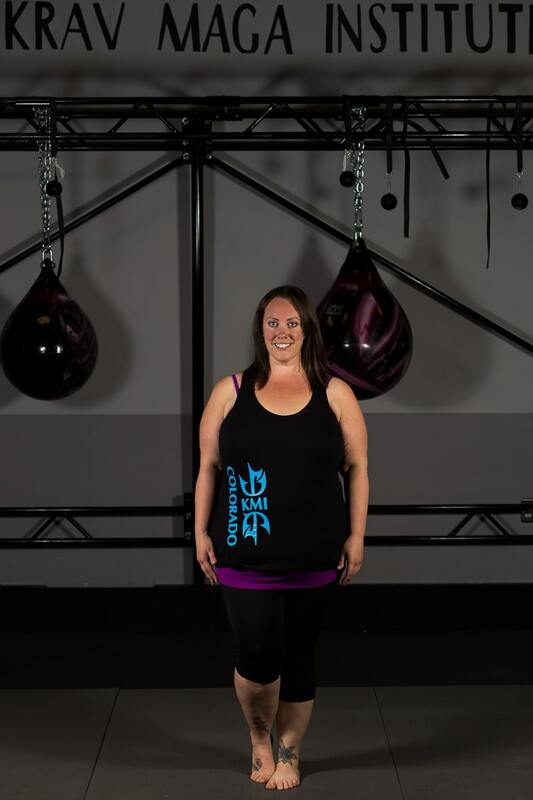 Jackson's MMA curriculum is comprehensive and includes all aspects of MMA including Muay Thai, Boxing/Kickboxing, Brazilian Jiu-Jitsu, Wrestling and Ground Defense. Whether you want to compete in a cage, get into incredible shape, or just have fun, the Krav Maga Institute can help you reach your goals. Fill out the brief form on the side of this page and get all the information you need to get signed up today! You don't want to miss out on the best MMA program in the area!